Your book will be created automatically from the content you have added to your travel diary. 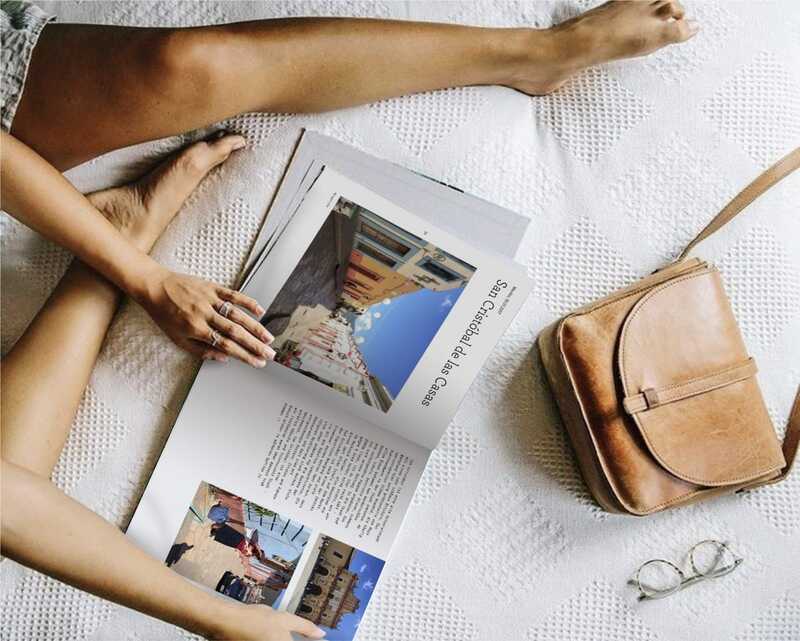 Create your travel book in seconds. 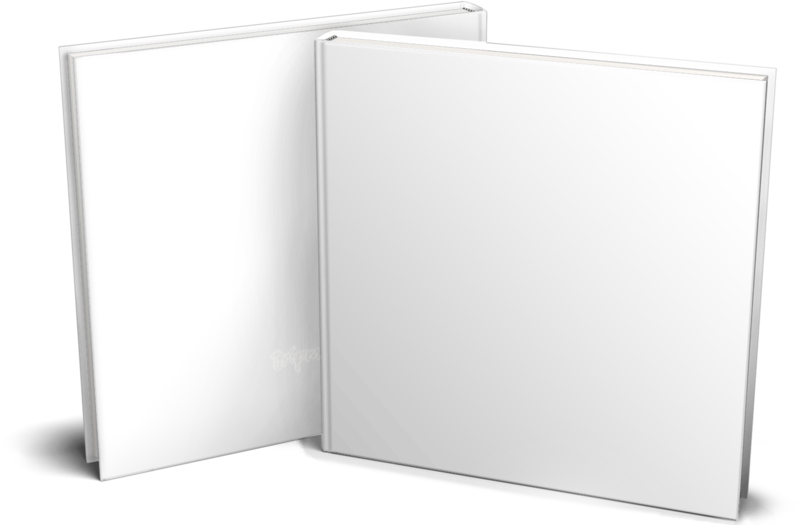 For the Tripmii photobook, our designer has developed a high-quality and very flexible layout, which makes your travel diary look like being layouted by a professional. All you have to do is choose your pictures and texts. After that, just a few more steps are needed to make a real book of your travel diary. Done! Isn't it beautiful? 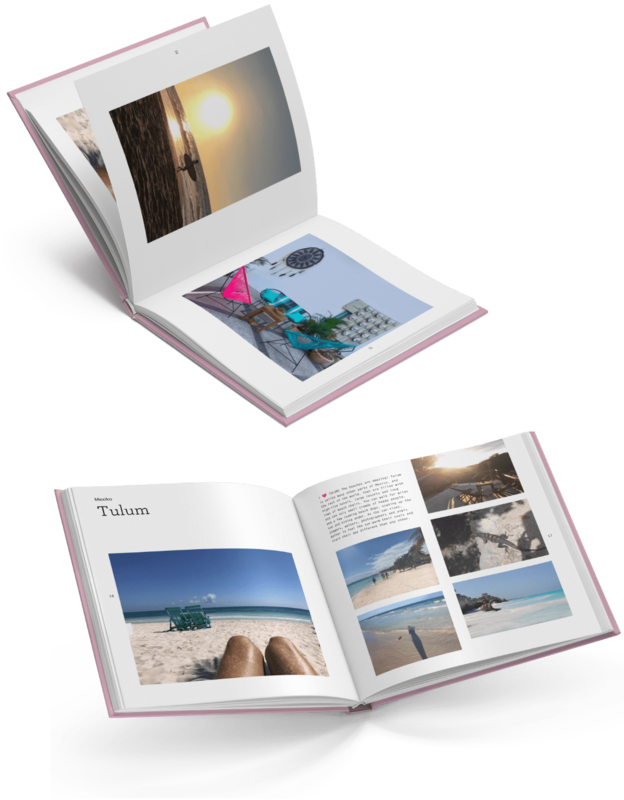 If you are curious how a photobook would look like with your own pictures and texts, you should create a new travel diary right now. The cover design is directly applied to the hardcover and is additionally matt laminated. This coating does not only protect it from moisture, it also makes it extremely resistant. All Tripmii photobooks have a very nice, square format. With the 7,8“ side your photos will look fantastic. Each book spine is different because it is generated from the colors of your photos. Collect all your travel diaries in your bookshelf and create a unique colorful collection of your favorite travel experiences. 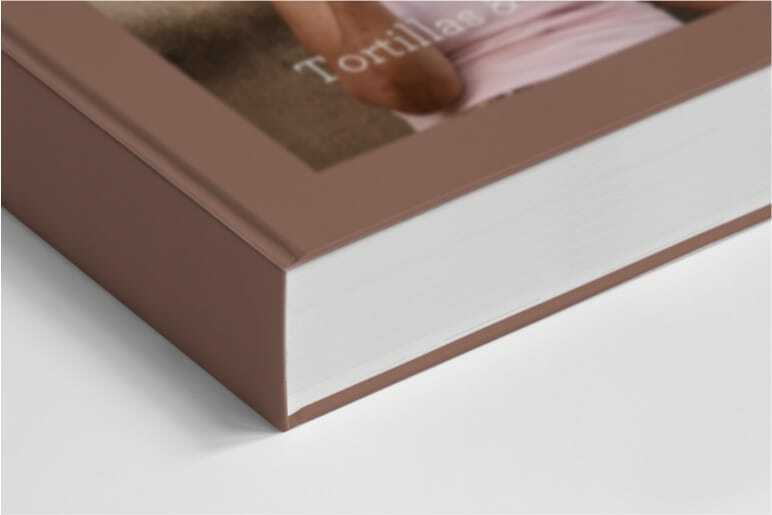 We produce your photobook in digital printing on coated premium paper. This high-quality material has a gram of 170g and a silky matt shimmer. 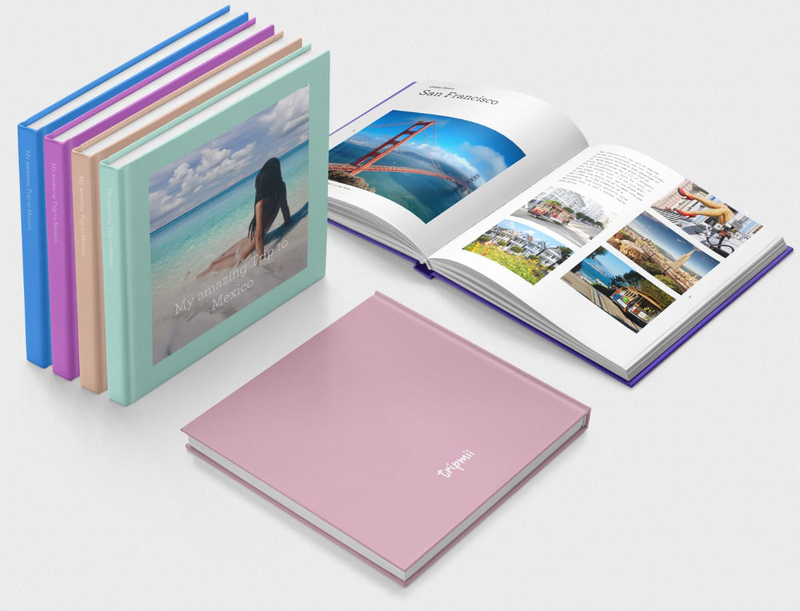 With the high-quality texture and noble feel, it is perfect for the photobook of your travel diaries. Our books are produced by digital printing. Digital printing is based on halftone printing. This means that the press has four pure colors - yellow, magenta, blue and black. To illustrate the entire color palette, the different colors are printed on the paper in fine dots (300 dpi). For this reason, digital printing - in contrast to the screen - sets certain limits to color reproduction. This applies to any type of print, whether digital or offset. Digital printing scores in text presentation, though. The text is rendered sharp and perfectly readable. Only a real photo is a little bit more brilliant. 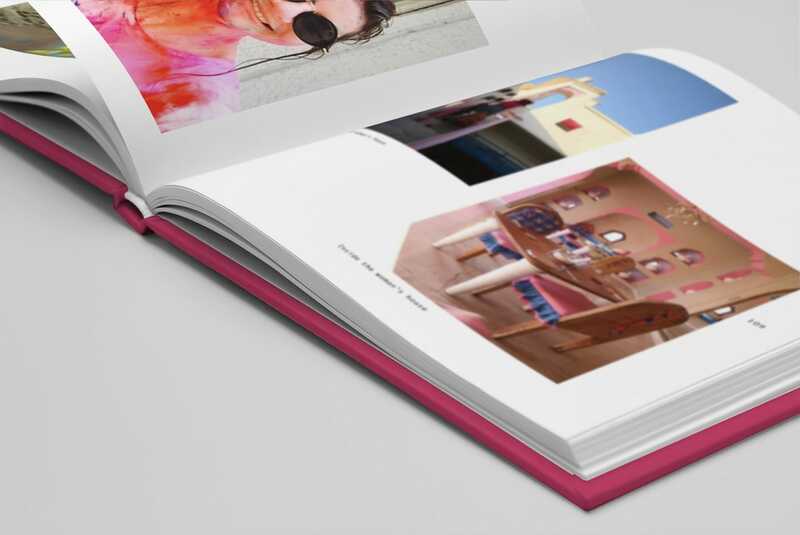 A "real photo" photo book is based on the so-called exposure technique, which makes it much more expensive than a printed photo book in digital printing. 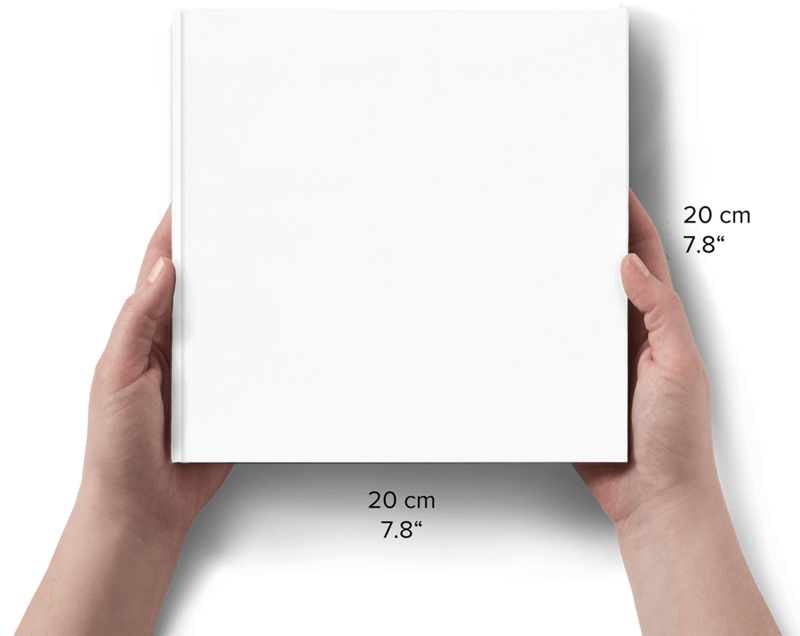 In addition, "real photo" photo books are only produced up to about 120 pages. 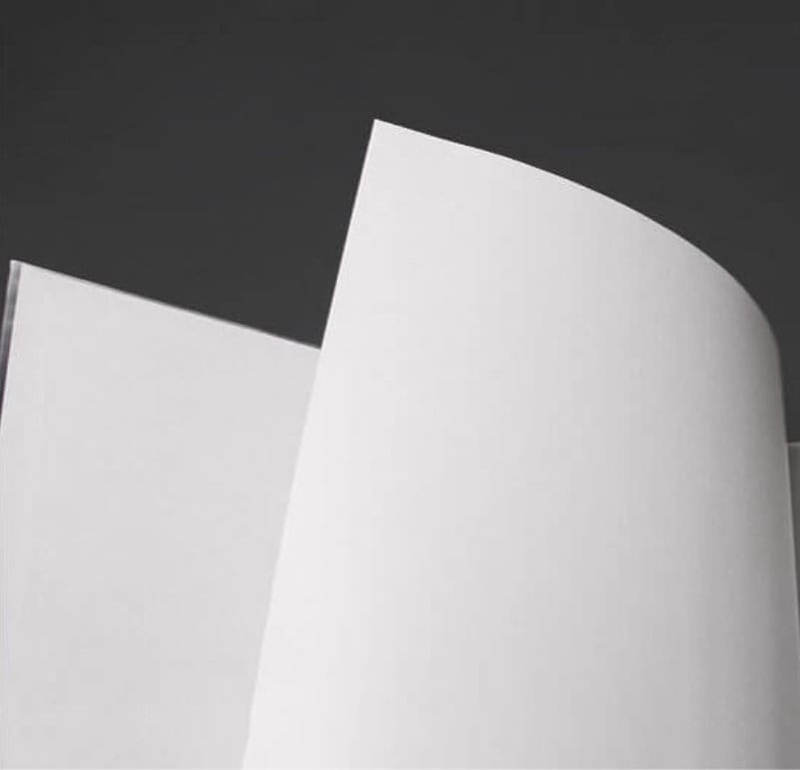 We print our books on the most advanced digital press available today – an HP Indigo. There is currently no digital press on the market that delivers better quality.